Wedding photography is an all round the year work, as the function could be anytime there. Wedding photography has to go from time to time refinement as people want more accurate, livelier photographs. Wedding are most awaited functions that why photographers take weddings very seriously and Sahu in this category is among top in city. Wedding Photographer in Lucknow by Sahu photographers. 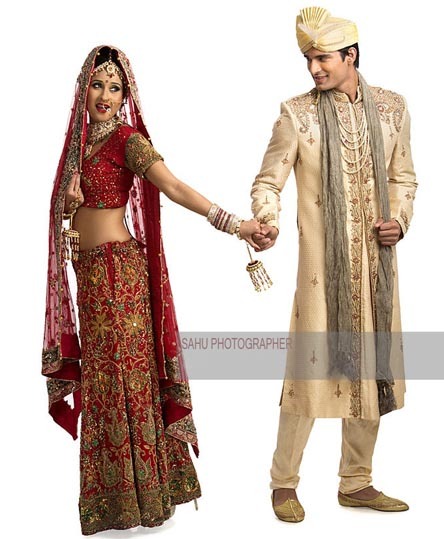 Sahu photographers are best in their trade and they perform finest in photography. Candid photographer in Lucknow is old and trusted Sahu photographers. Sahu has been in this field from a long time and they are going on from a long time. Sahu photographers are a new sensation with an old heartbeat, we are fulfilling needs of city and country for a long time and had delivered exotic snaps for every occasion. Wedding ceremonies are special occasions and need to be covered with care and elegance, weddings require considering many aspects that will define a good wedding from an ordinary one that is our speciality as Wedding Photographer in Lucknow. The role of the photographer is very important here, as he will photoshoot all function, so in order to get best possible shot, photographer and his team have to consider many factors. Few among them are as we after a session of photography we as Wedding Photographer in Lucknow edit photos and deliver it to customers our work as compared to others is fast and in given time limits, our working style is not a copy of others, we have our own style developed from years of experience, this makes us different from others. Be it the fun-filled ceremony of a traditional Hindu wedding / joyful Church Wedding / Ever Green Wedding, Wedding photographer in Lucknow captures these Delightful moments for the newly-wed couples and their friends& Relatives to cherish for a lifetime. From behind-the-scenes documentary to candid Portraits, We give life to photographs through framed emotions on camera. We focus on every moments of your Wedding; we also specialize in pre & Post wedding photography.